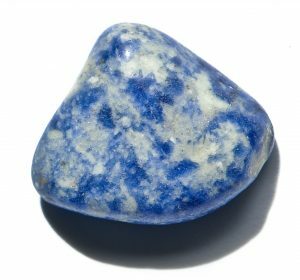 History/Mythology; Sodalite was first classified about 200 years ago and I have not been able to find any recorded facts about its history. Sodalite is a wonderful stone to assist the two sides of our brain to work in harmony with each other in order to find the best solutions to any situations. At the same time it also stimulates our pineal gland and the Third Eye in order to increase our intuition and physic ability. It helps us to feel the need to seek the truth while at the same time remaining true to ourselves and our beliefs. It helps to clean and block electromagnetic pollution caused by electronical devices that are around us. It has a very calming affect and is particularly good when working in groups as it helps to bring harmony and a sense of oneness to the task at hand. Stimulates trust in ourselves and others and helps us to work more effectively with other people. Brings clarity to confusion and helps to calm the mind. This allows us to let go of all and outdated belief systems and allow new and improved ideas to come forward. 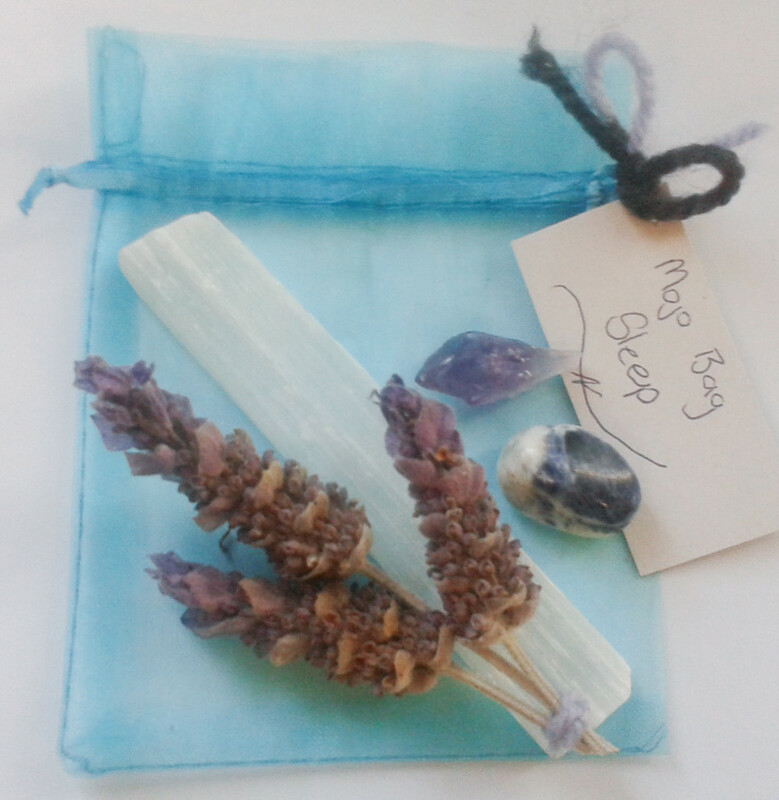 Helps to calm panic attacks and allows us to release any baggage we are carrying due to guilt, fear and control issues. Due to its ability to calm the mind it is a great aid to get to sleep particularly when used in combination with Selenite or Howlite. Chakra – Throat and Third Eye Chakra. Healing – Balances the metabolism, calcium deficiencies, cleanses lymphatic glands, boosting immune system. Helpful for all throat conditions, digestive disorders, cools fevers, lovers blood pressure. 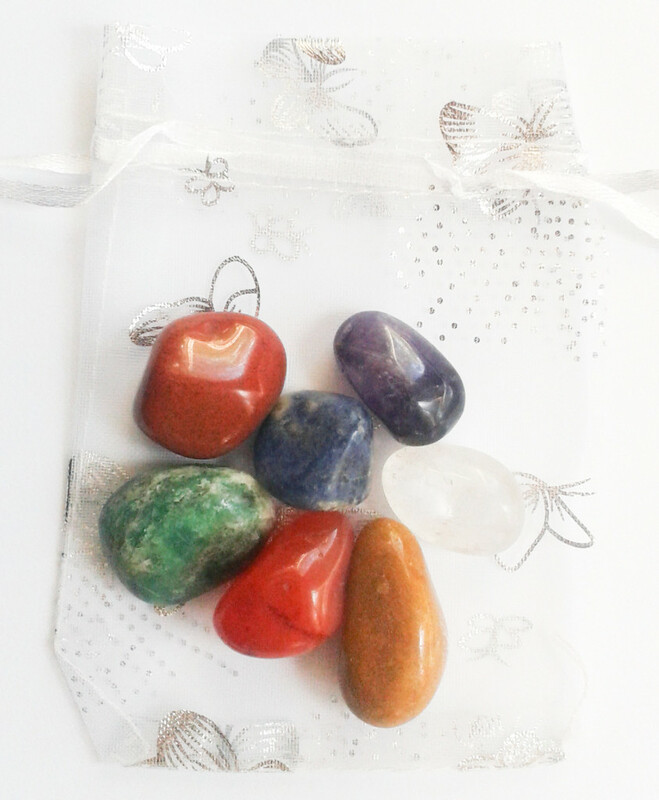 Sodalite should be worn on a chain, pendant so that it is close to your throat and higher Chakras. Sodalite like to be worn in skin contact for long periods of time. Place a stone under your pillow or in your pillow case in order to quiet the mind and get a good nights sleep. Place a pyramid or stone/stones between you and any electrical devices.